That didn’t take long at all, in every sense of the thought. Less than a year after being brought on as CEO of HP, Leo Apotheker is being shown the door by the HP Board of Directors. His replacement is former eBay CEO, California gubernatorial candidate, and HP board member Meg Whitman. 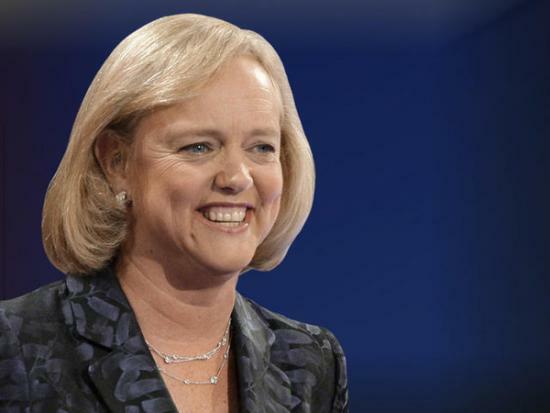 Whitman takes over HP at a difficult time in the company’s history. She’s the fourth new CEO to take the helm of HP since 2000 (sixth, if you count the interim CEOs). Leo Apotheker has “stepped down and resigned” (i.e. told to do so or be fired) amid faltering earnings for HP and a stock price that’s nearly been halved since he took over. His predecessor – Mark Hurd – was forced out over alleged sexual misconduct. The stock price has suffered in part due to HP's sagging earnings, which haven't been helped by Apotheker's plans to refoucs on enterprsie software and services while spinning off the PC division of HP and shutting down webOS hardware development (while simultaneously spending $10 billion to acquire a small analytics firm). Yesterday's rally in HP's stock price at the rumor of Apotheker's impending sacking demonstrated the lack of faith investors had in the CEO, and today's CEO shuffle should hopefully put a close to that chapter. Ray Lane was also promoted to Executive Chairman of the Board, and said that HP is "a critical moment and we need renewed leadership to successfully implement our strategy and take advantage of the market opportunities ahead. Meg is a technology visionary with a proven track record of execution. She is a strong communicator who is customer focused with deep leadership capabilities. Furthermore, as a member of HP’s board of directors for the past eight months, Meg has a solid understanding of our products and markets." Press release is after the break.